Article from Reason by Matt Welch. With only 11 days before the election, time is running for short for Gary Johnson to pull off an upset and become the first Libertarian to win federal office in the party’s 47-year history. In a three-way race that has featured a paucity of polling, a new October 17–25 Pacific Market Research survey of 400 likely voters was released this morning, showing Democratic incumbent Martin Heinrich with 40 percent, novice GOP candidate Mick Rich with 28 percent, and Johnson with 22. The three candidates will square off in a second debate tonight at the Albuquerque TV station KRQE, which commissioned the poll. 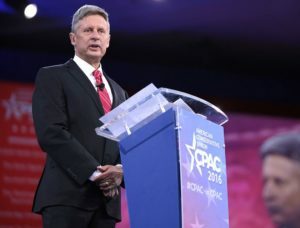 The two previous nonpartisan polls had Heinrich more or less in the same place, but Johnson and Rich in sharply divergent positions—21 percent vs. 11 percent for the Libertarian in the first, 26 percent to 16 percent for the Republican in the second (which, unlike the others, did not include “undecided” as a category). Averaging the three polls out gets Heinrich at 42, Rich at 22, and Johnson at 20. Emerson College, whose survey produced those first optimistic numbers, is back in the field right now. The Libertarians DID win a congressional seat many years ago, but it was stolen from us. In Texas a republican congressman was indicted for corruption and there was no Democrat in the race but there was a Libertarian and Texas law says that the republican politician couldn’t run. Even though the filing date had passed the board of elections illegally allowed the Democrat to run and the Libertarian was narrowly defeated. If the rules had been followed, the Libertarian would have been the only candidate on the ballot. We need the Libertarians to be the loyal opposition. Together we have to eradicate the NWO Marxist (democrat) menace and return to an all AMERICAN 2-party system. In view of what we’ve seen, he’ll be far better than the bottom half and probably competitive with the rest. 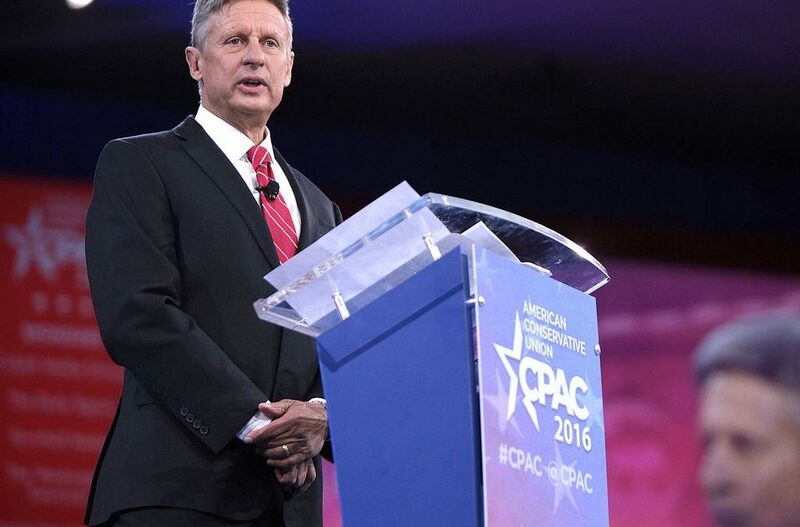 Can gary johnson win our honorable US Presidency? ?